Inspired by this tweet by the City of Montreal firefighting department, SHPEHS member Karly Bridgman prepared this short history of Fire Station 41, located at 7405 Champagneur. Designed by J.-L.-D. Lafrenière to reflect both Beaux-Arts and Art Deco styles, when Station 41 opened in 1924 it only had horse-drawn carriages to serve the people of Park Extension. Between 1925 and 1933, the fire station was rarely used, and people believed that the motorised vehicles at the Laurier fire station would accommodate people quicker than the horse-drawn carriages. 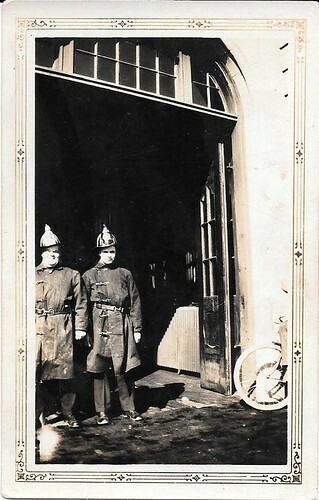 As a result, the fire station was closed down in 1933. Between 1933 and 1939 the fire station was used as a protestant church, as a garage for police vehicles, and later as a paint shop for the fire department. Floods became frequent and made it impractical for the fire trucks of the Laurier fire station to drive. Due to these circumstances as well as pressure from municipal councillor Zénon Lesage, Fire Station 41 was reopened in 1939. Although the station was reopened, they were only in possession of one truck therefore the main fire station remained on Laurier. Many community groups in Park Extension wanted to convert the building for cultural purposes. In 2004, renovations were finally made to the station. 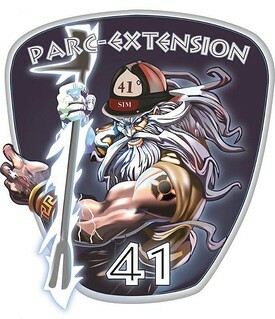 Fire Station 41 remains standing today in 2014 with two firetrucks (pump truck #241, since 1992, and ladder truck #441, since 2004), having proudly served Park Extension for 74 years. Park Extension's Fire Station 41 circa 1940. The fireman on the right is Ross Scrimgeour's father. 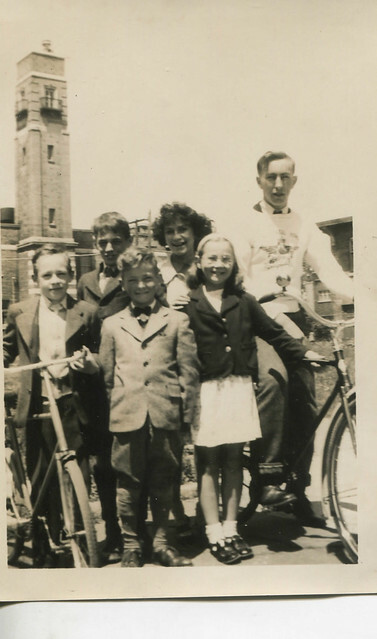 Photo of Janet McConnell and friends on bicycles in 1943, with the tall Station 41 fire tower in the background on Ogilvy Street. It has not been restored to its full glory yet. Photo courtesy of Janet McConnell. 013 Autopompe Thibault Custom 1974, Thibault 1050 - 500. 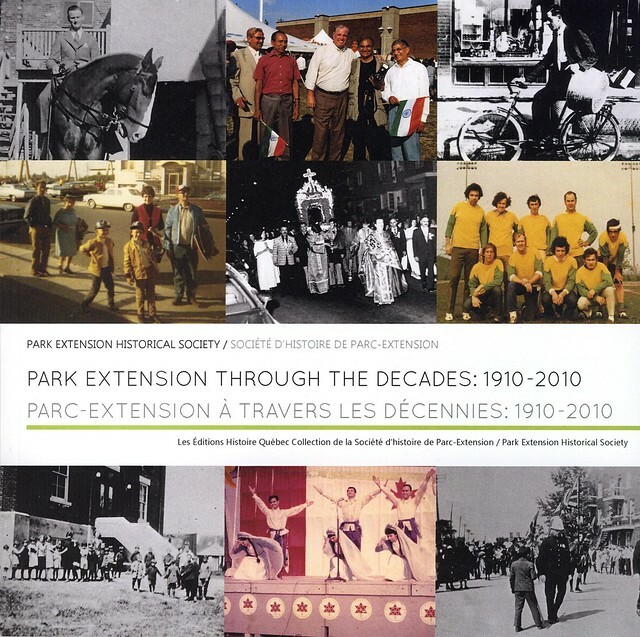 Posted by Mario Pompetti‎ in Park Extension Memories.